Amazon CEO Jeff Bezos is hands-on when deciding what TV shows his studio should make, but hands-off once the shows are actually being made. That's the takeaway from a new interview with Bezos -- one of his first lengthy discussions about Amazon's forays into TV shows and movies. "It's this very rigorous process to say yes, but then once we say yes, we keep our Amazon Studios team size very small so that's consistent with not wanting to interfere with the work the storyteller does," Bezos told The Hollywood Reporter for a cover story about Amazon's ambitions. Amazon's best-known show to date is "Transparent," a family drama starring Jeffrey Tambor as a transgender woman. The show received two Golden Globe awards earlier this year, and is expected to pick up Emmy nominations on Thursday morning. Referring to "Transparent" creator Jill Soloway, Bezos said, "How in the world could I possibly help Jill? I can help Jill by leaving her alone. And everyone at Amazon takes that same approach." Related: Amazon is America's best company. Says who? Bezos told the magazine that when he is contemplating whether to green light a new series, he asks, "Is this something we can imagine is someone's favorite show?" 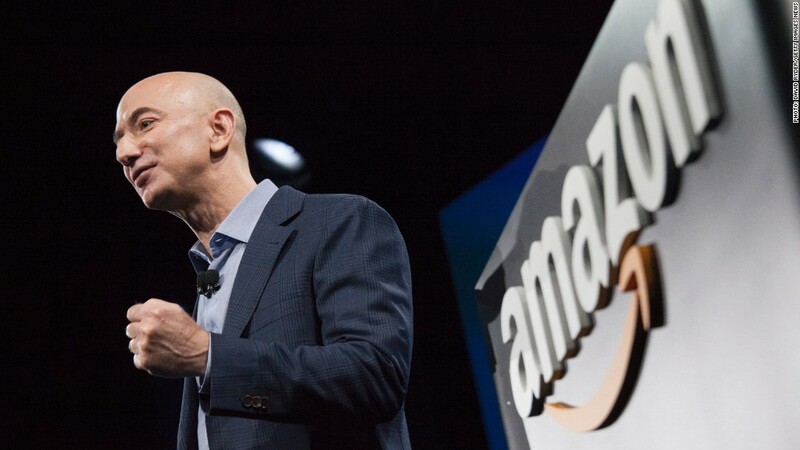 He is emphasizing quality above all else, he said, because quality storytelling results in more sign-ups for Amazon Prime, and more sign-ups means more purchases all around Amazon's sprawling online store. "You can have the best technology, you can have the best business model, but if the storytelling isn't amazing, it won't matter. Nobody will watch. 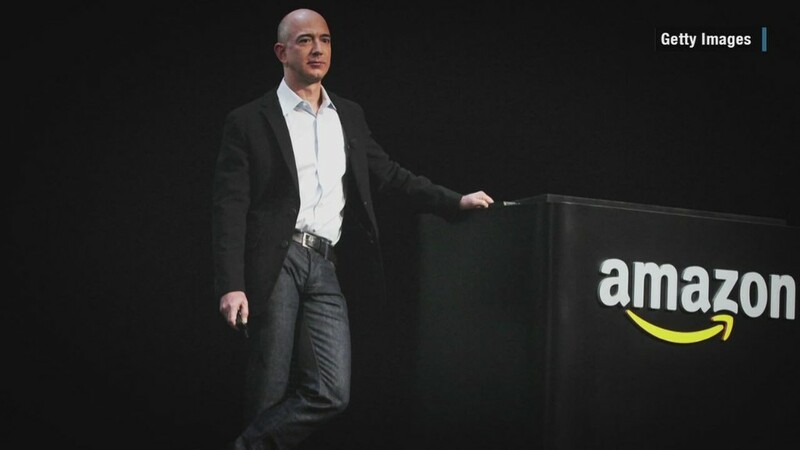 And then you won't sell more shoes," Bezos said. Amazon Studios is increasingly competing in the same league as Netflix and established cable networks like HBO. Like Netflix, Amazon doesn't share viewership data for its shows. And Bezos said he doesn't see that changing anytime soon. "I don't think it's useful," he told The Hollywood Reporter. "I don't want our team obsessing over ratings. I want them obsessing over quality. If they can pull that off, we will have millions of happy viewers." Amazon commissions pilot episodes of shows, then decides whether to order full seasons. Bezos said he is involved "very significantly when final decisions are made" about what to order. While he wouldn't put a number on how many more shows Amazon will be ordering, he said "it's increasing very rapidly" and "I don't envision that slowing anytime soon." Amazon is also focused on movie-making, with ambitions for about 12 a year, initially premiering in theaters and quickly moving onto Amazon Prime for streaming. On Wednesday Amazon confirmed what has been an open secret in Hollywood: that Spike Lee's next film "Chi-Raq" is being financed by Amazon, and that it will stream on the service early next year.